One in ten Americans has a type of hearing loss that affects his or her ability to understand normal speech. 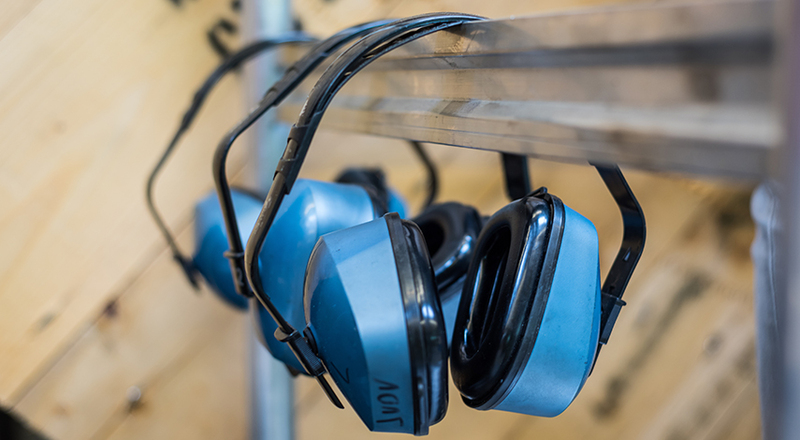 Excessive noise exposure on the job is the most common cause of hearing loss. 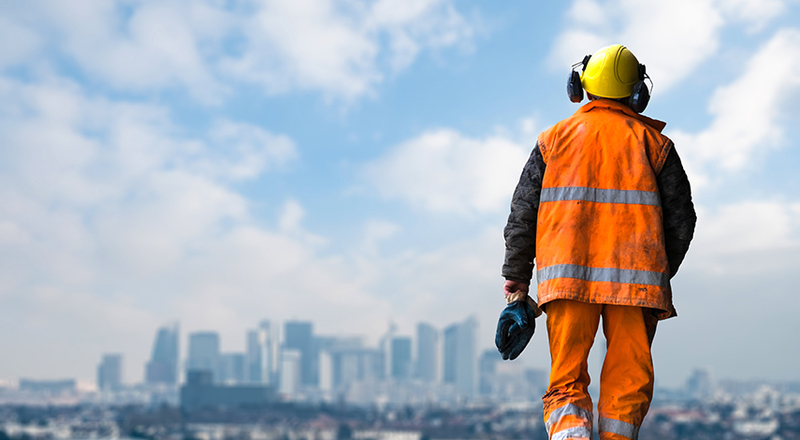 Some workers with long-term hearing loss have developed ways of adapting to the gradual onset of the disease, but the chronic effects of noise are real and can be devastating. The important thing is that regardless of your present level of hearing loss, it is never too late or too hard to prevent further damage. 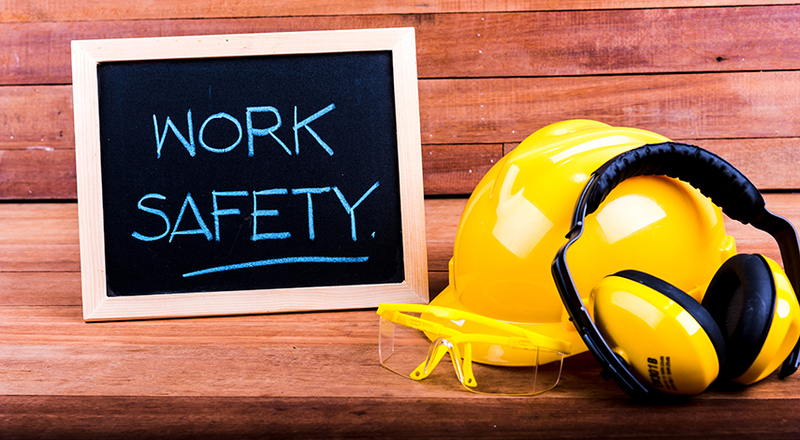 Workers who already have serious hearing loss have an even greater reason for saving the hearing they have left. It's a cold and rainy Friday afternoon. The sun is barely peeking through and you have a job to do. You look up and see nothing but steel and gray skies. You look to your right and see your buddy working feverishly to get the job done. All the while as you look down, you stand mere inches from a 50 foot drop. You think back earlier in the day when your wife/husband told you "I'll see you when you get home". The words that traveled from their mouth to your ears should not be taken lightly. It's a call. A call that you have family, friends and loved ones expecting your presence and a duty to arrive home in the same condition you were in when you left for work. The 11th annual Air Quality Awareness Week takes place May 1 - May 5, 2017. 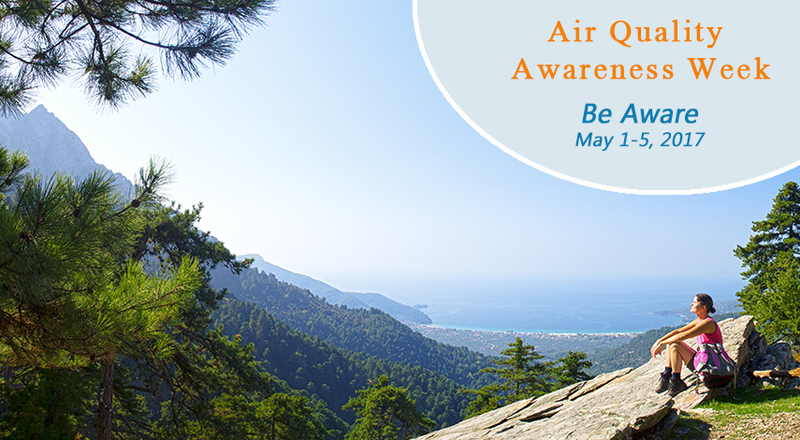 During this week, everyone is encouraged to "Be Air Aware” at the start of Clean Air Month. That being said, here are a few points to be aware of regarding air quality. 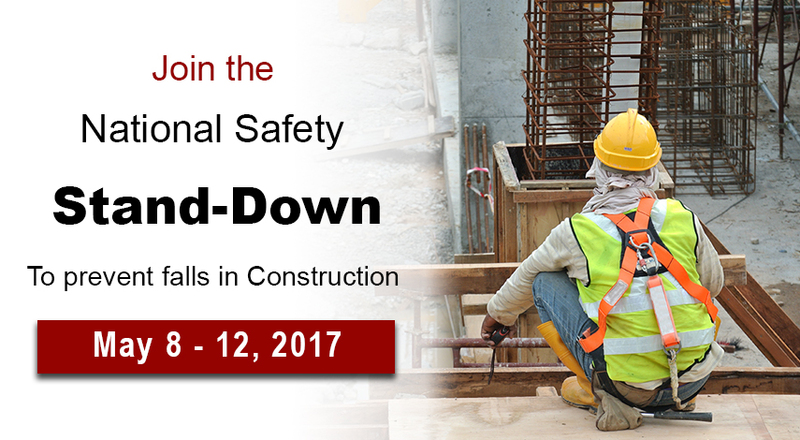 On April 28, 1971, Congress passed the Occupational Safety and Health Act to provide all workers a safe and hazard free place to work. 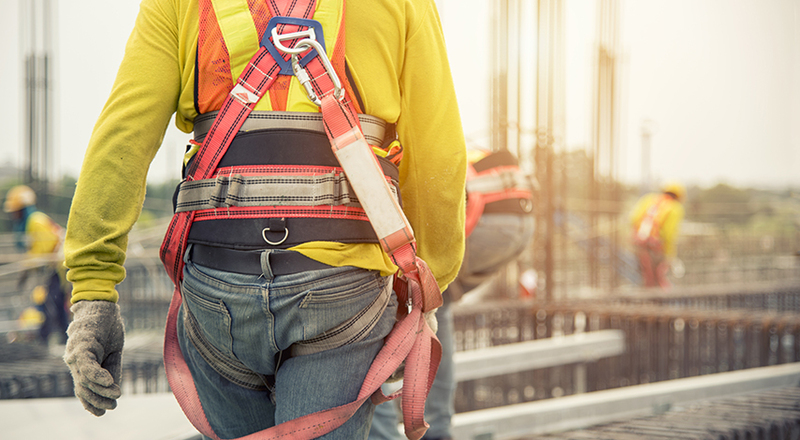 This day has since been recognized as Workers' Memorial Day, or International Commemoration Day (ICD). 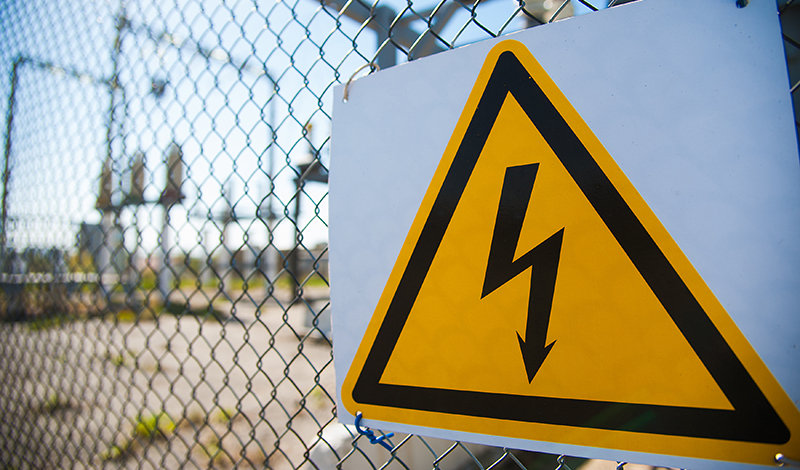 This is now a day of remembrance for workers who have been killed, or suffered work-related disease or injury.